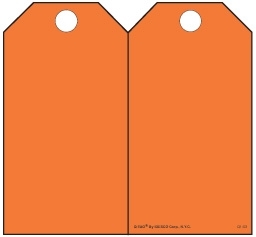 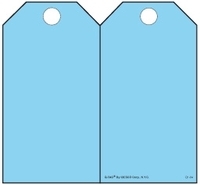 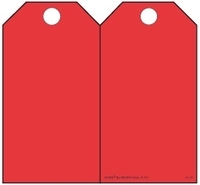 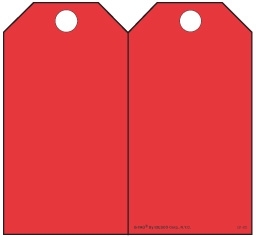 These economical Paper Tags are perfect for short-term use, and may be personalized with bar codes, photos, machine-specific data, special messages or right-to-know info. 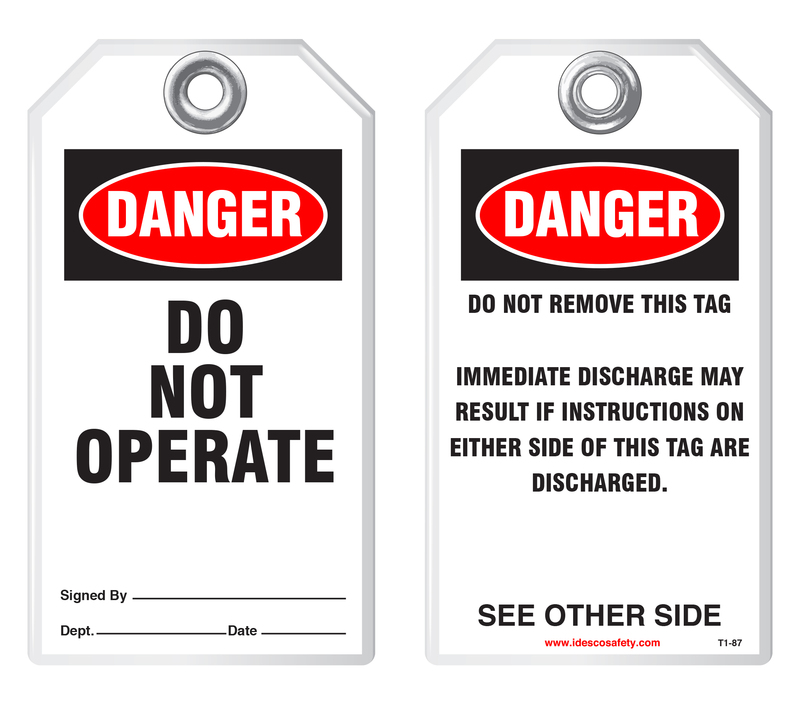 Paper Tags become permanent, durable, long-term use Q-Tag® Inserts when laminated using heavy duty Q-Tag® Laminating Pouches. Paper Tags come in pads of 100. 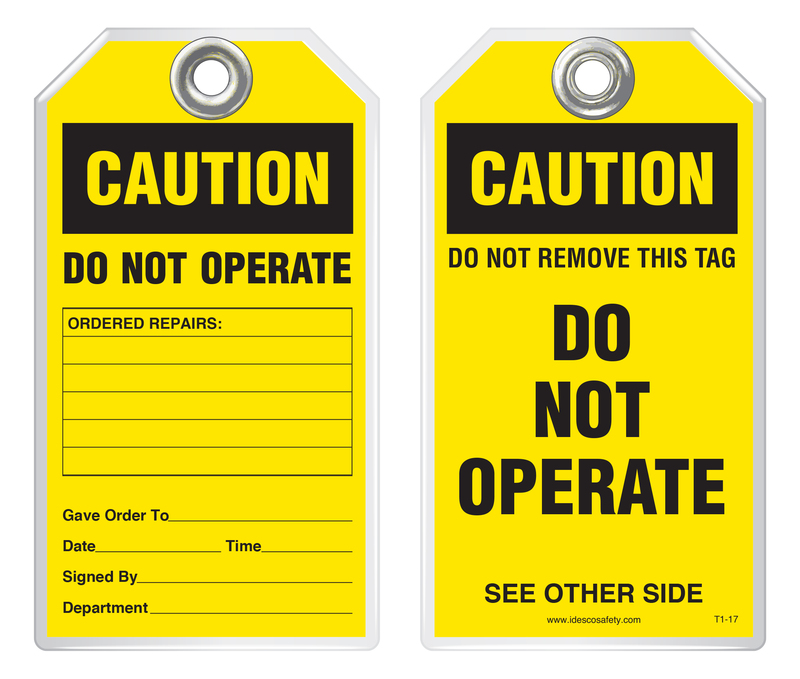 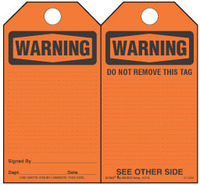 Call today for custom designed Paper Tags! 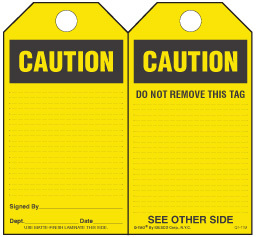 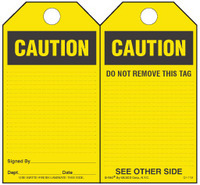 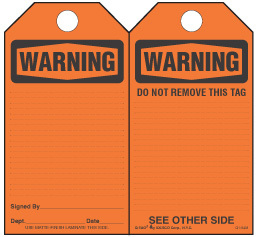 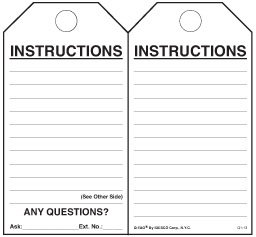 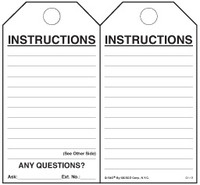 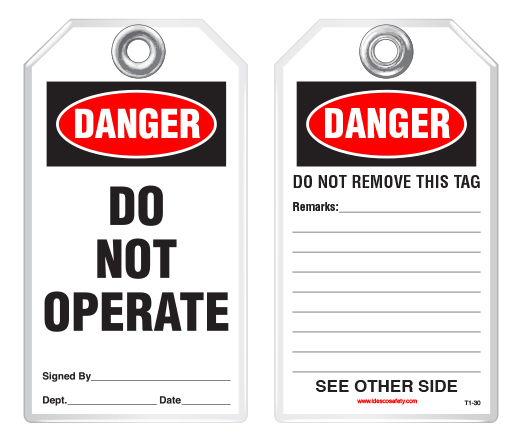 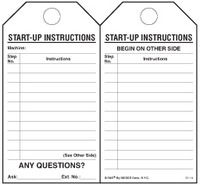 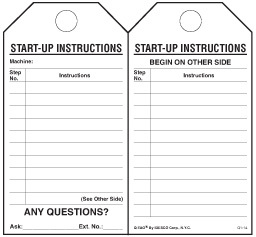 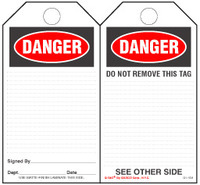 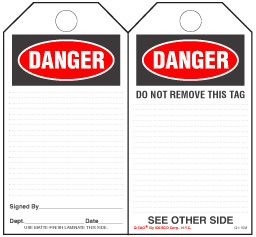 Instructions Paper Tag 2-7/8" x 5-3/8"
Start-Up Instructions Paper Tag 2-7/8" x 5-3/8"
Warning Paper Tag 2-7/8" x 5-3/8"
Caution Paper Safety Tag 2-7/8" x 5-3/8"
Danger Paper Safety Tag 2-7/8" x 5-3/8"
Blank Paper Tag - Yellow 2-7/8" x 5-3/8"
Blank Paper Tag - Red 2-7/8" x 5-3/8"
Blank Paper Tag - Orange 2-7/8" x 5-3/8"
Blank Paper Tag - Blue 2-7/8" x 5-3/8"
Blank Paper Tag - Green 2-7/8" x 5-3/8"